Welcome to Enchanted Keepsakes. 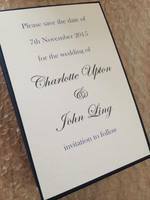 The wedding specialists and designers of luxury hand-crafted personalised wedding guest books, seating plans and post boxes handmade for the perfect finishing touches to your wedding day. 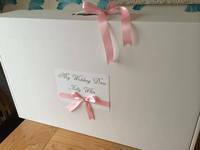 A range of customised quality personalised wedding guest books, seating plans and post boxes for weddings are personalised and hand finished with satin, lace ribbons, diamante, pearl embellishments and glitter. 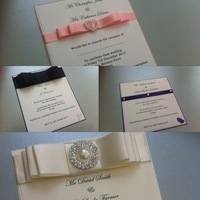 Designs are available to suite your personal style and wedding colours including traditional, contemporary, chic and elegant designs for all budgets. 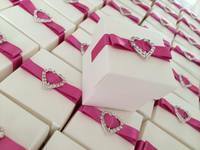 All wedding guest books are supplied with presentation gift boxes, perfect if you are giving the book as a wedding gift and ideal to keep the guest book in perfect condition for years to come. An extensive range of designs include vintage lace guestbooks, pearl guest books and diamante themed guest books all hand crafted and customised to complement your big day. 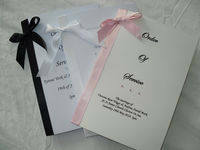 Guest books personalised with bride and grooms names and date of wedding, a perfect keepsake memory of your wedding day. 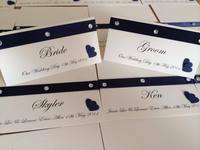 Enchanted Keepsakes offers a range of wedding guest books, seating plans, keepsake boxes, 3d box frames, post boxes all personalised and customized to complement the style of your special wedding day. 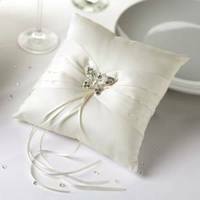 Designs are available in a choice of traditional, contemporary, vintage, elegant designs. 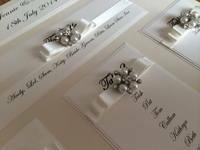 Personalised guest books, seating plans, post boxes, keepsake boxes are all printed with bride and grooms names and date of wedding and hand-crafted with ribbons, lace, pearls and diamante and pearl brooches and embellishments. 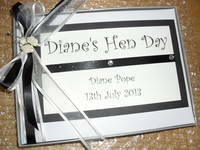 Guest books are supplied with silver presentation box, ideal if you are planning on giving the guest book as a wedding gift. Each book has a faux leather cover and contains a minimum of 50 pages. Post boxes come readily assembled. 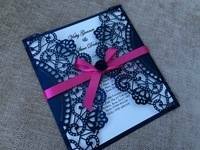 Each gift is individually handmade so please allow2 weeks for your order or longer during busy periods . If you need your order sooner please get in touch before you buy. 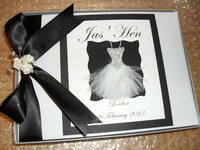 Matching wedding post box sets are available to buy with your guest book.